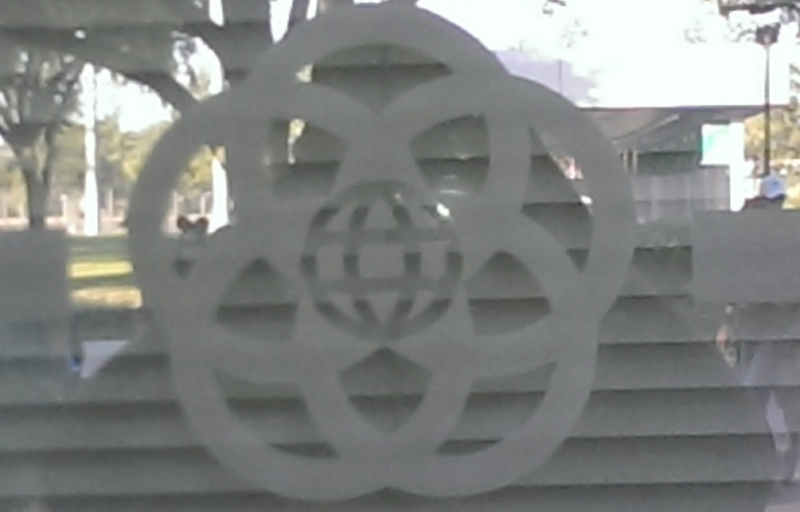 Love this Logo for EPCOT! On my first visit to EPCOT Center on October 3, 1982, I didn’t care about backstory, or even why it was there! I DID care that it was a dream of Walt Disney, who I had admired my entire childhood! When I first walked in, it was new! It looked new, smelled new, and acted new! Heck, some of the paint hadn’t even dried, yet. And, there were a couple of pavilions that were not even close to being to being completed! But, I loved every minute of my visit SO MUCH, that I came back six months later and 6 more times over the next three years. When you think of the original pavilions that made up Future World on opening day, or a shortly after, you can begin to develop an idea of how the story might go in the development of this fabulous Theme Park. The first pavilion that comes to my mind is one that was NOT ready for opening day, but opened months after. The Imagination Pavilion seems to be the perfect place to begin this story! Anytime there has been creation of new technology, music, art, or any other type of never before seen anything, the Imagination is the most likely place that an idea began! The Imagination Pavilion introduced us to a character named Dreamfinder. His mission was to get us all to consider what could be done inside our minds, with just a bit of thought and creativity. In HIS imagination he shows us how he was able to put together a very lovable fellow named Figment! And, together they guided us on a tour of all the areas where the imagination can have an effect on daily living and progress. As my story goes, once the imagination has done its job, the time to develop the technology then becomes the task at hand. Thus we have the other pavilions and their part of the story. Communication becomes a huge part of any type of development. Today, it is quite easy to make a call, text, or even have visual discussions in different locations. But, it wasn’t always that way. As a result, the remaining pavilions give us a glimpse of how things began with a bit of a history lesson before moving through all of the evolution of communication in Spaceship Earth! This attraction takes you through the “Dawn of Recorded Time”. As the ride progresses, we get a look at how communicating has changed around the world through history making it easier to share ideas and creativity. One of the most basic needs we had in the ‘early days’ was food. And, since most of our food was home-grown, it was necessary to develop ways to farm without damaging the land we were using. The Land pavilion housed “Listen to the Land”. A boat ride that is still used today, with some changes in its presentation (and name)! We got to see much of the techniques used to prepare, plant, and harvest the food needed to feed our families and friends. Today, there is more about conservation than ever. But, the coolest part of this ride, then and now, is the alternative planting methods on exhibit. Look for the Fluted Pumpkin the next time through! World of Motion was one of my favorite pavilions! It began with the creation of the wheel and took us through the development of horse and buggy transportation, to automobiles, and even to aircraft! This attraction really kept you moving as you got to see images of some of the inventors who began their quest for freedom through mobility by using their imaginations, and then finding ways to take there dreams and make them realities. After all, It’s Fun To Be Free! Horizons gave us a look at living in environments that might be considered out of this world! Well, at least some of it! This attraction looked at developing areas for population including space, underwater, and desert areas. You are introduced to Jules Verne, who is considered one of the fathers of this kind of thinking. It points out that people are an important resource when it comes to making change of this type. At the end of the ride, guests are invited to choose a scenario of living in space, at the bottom of an ocean, or in the middle of a desert. Then, through the magic of Disney, you get to see a brief vignette that allows you to see what that life might be like. Finally, The Universe of Energy gave us a peek at some of the ways we made use of various sources to produce electricity and fuels for everyday use such as natural gas and petroleum. After the preshow, you were (still are) brought into this huge auditorium, where you load into the most unique ride vehicles I can think of at Walt Disney World, and the show continued. The movie portion really gave you an excellent look into how we use different methods to produce the fuels to produce energy. Then, the coolest thing happens…the room seems to move (rotates) and the wall disappears, and you begin your journey through prehistoric history to see where the petroleum resources originated. The coolest part of the show, if you ask me! And, the cars are solar powered! That’s right, the power of the sun is used to get these vehicles moving through the attraction! The show ends with an introduction of how scientists and technologists are working to make better use of solar, wind, and hydro power to produce the energy we need for the conveniences we take advantage of every day. So, what is the story of Future World? In order to get the story of the future, we need to get the story of our past. The future begins with imagination and continues through development and testing! The truth is that this story isn’t finished! Have a Blessed and Magical weekend, my friends!! 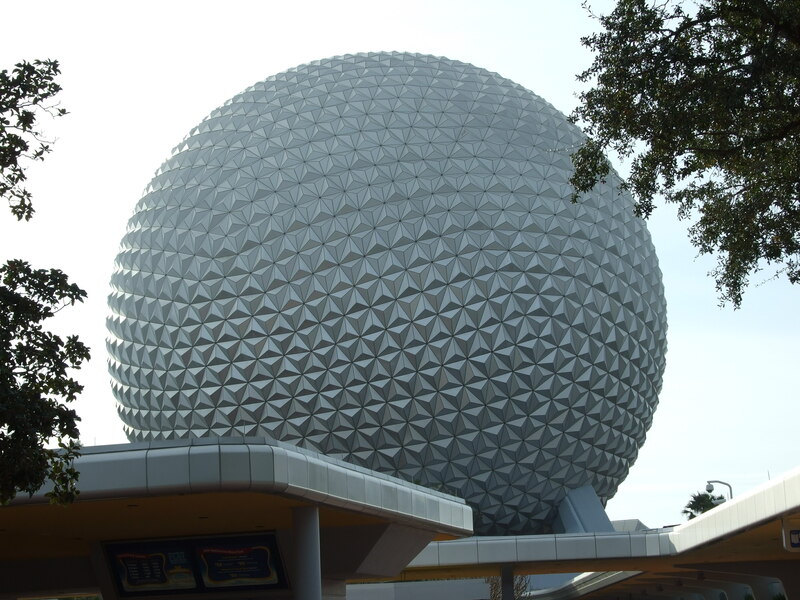 Author threestrandswdwPosted on 04/05/2014 Categories Disney Destinations, Disney Trip Report, EPCOTTags Horizons, Journey Into Imagination, spaceship earth, The Land, Universe of Energy, World of MotionLeave a comment on EPCOT: Future World Story?